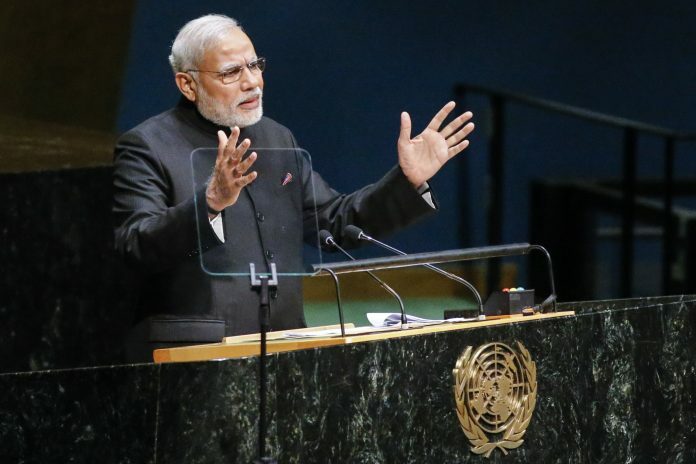 After openly backing Israel, why is Modi’s India voting at UN like a Congress government? India’s affirmative vote for a resolution at the UNGA on 21 December, opposing the Trump proclamation of 6 December recognising Jerusalem as the capital of Israel, was a reflection and recognition of current international norm and legality on the issue, and not any Cold War era like knee-jerk reaction. Apart from the US and Israel, only five small island countries in the Pacific, and two of the smaller Latin American countries — Honduras and Guatemala — voted against the resolution, making it a paltry total of 9. Abstentions were 32, but again essentially included several small island states in the Pacific and the Caribbean, a few from Africa, some East European countries heavily dependent on US support in the NATO framework, and its allies Canada and Australia, apart from two important Latin American countries, Mexico and Argentina. As many as 125 countries, across Latin America, Europe, Africa and Asia voted for, including major US European Cold War allies, UK, France and Germany. The present broad international position remains that status of Jerusalem should be resolved in negotiations between Israel and the Palestinians. Writing in an op-ed on 13 December, I had said that “even as we should unhesitatingly consolidate bilateral relations with Israel, it is useful to remain in sync with the broader international consensus on Israel- Palestine issues”. Voting for or abstaining on the resolution would have been seen as a major change of position by India, got us some gratitude from Trump and present Israeli government, but India would be seen as giving up the autonomy of its decision making, conditioned by its growing ties with both US and Israel. This would have subjected the future of both relationships to increasing scrutiny and criticism, and constrained India’s ability to consolidate them unhesitatingly in areas where they addressed India’s national interest. Israel’s position also, on several issues of concern to India, such as Iran or China, are different from India’s. US positions on issues, including Pakistan, are not exactly the same as India’s, even as both project growing convergence in the Indo-Pacific region.